IKEA US announced today that it is making its first wind farm investment in the United States with the purchase of Hoopeston Wind in Hoopeston, Illinois. The 98 megawatt wind farm is the largest single IKEA Group renewable energy investment globally to date and will make a significant contribution to the company’s goal to generate as much renewable energy as the total energy it consumes by 2020. 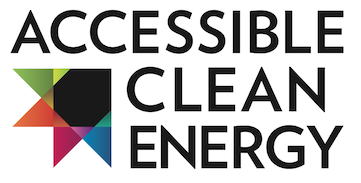 The project is currently being constructed by Apex Clean Energy and is expected to be fully operational by the first half of 2015. “The US has amazing wind and sun resources that will never run out. We are delighted to make this investment – it is great for jobs, great for energy security, and great for our business. Importantly, it’s great for the future of our climate,” says Steve Howard, Chief Sustainability Officer, IKEA Group. 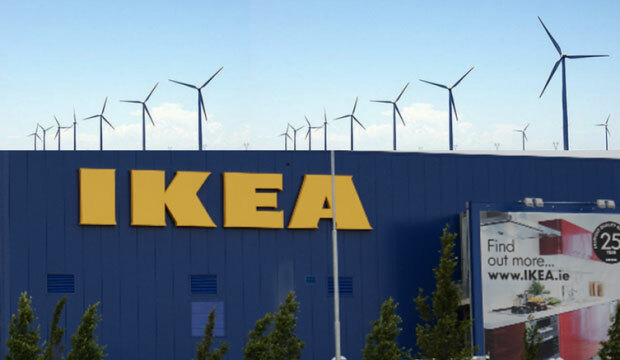 In 2013, the IKEA Group produced 1,425 GWh of energy from renewable sources, including wind and solar, equivalent to 37% of the company’s total energy needs. As part of its People & Planet Positive sustainability strategy, the company has allocated $2 billion to invest in wind and solar until 2015 to get closer to its goal of producing 100% as much renewable energy as the total energy it consumes by 2020. The IKEA Group is also leading in making its operations more energy efficient, and since 2010 has saved nearly $55 million3 through energy efficiency efforts in IKEA stores and warehouses.